In order for your vehicle to operate at an optimal level, it needs the right parts. 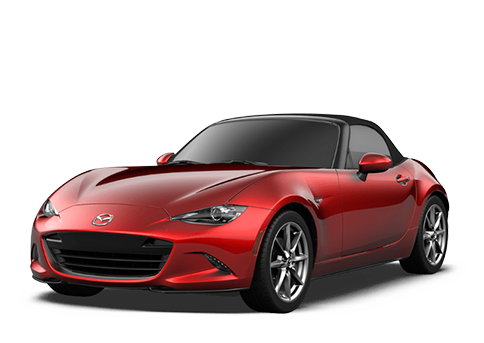 Get the correct auto parts in Dayton OH right here at Matt Castrucci Mazda. We offer parts and installation at affordable prices. 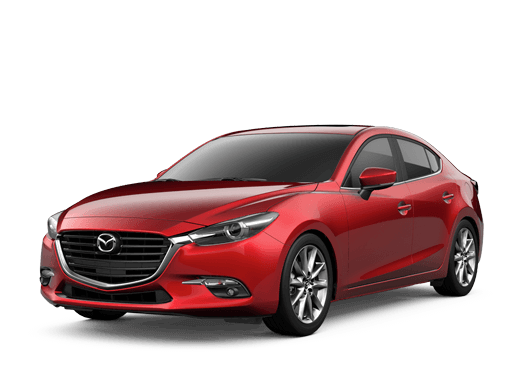 Whether you need parts for a repair or just an upgrade, we can order the right auto parts in Dayton OH for your specific vehicle. And if you aren’t exactly handy around cars, no problem. We can install them right here. But before any of this happens, you can get a quote on the parts and installation (if needed) by filling out the form below. By submitting this form you will be requesting part prices at no obligation. 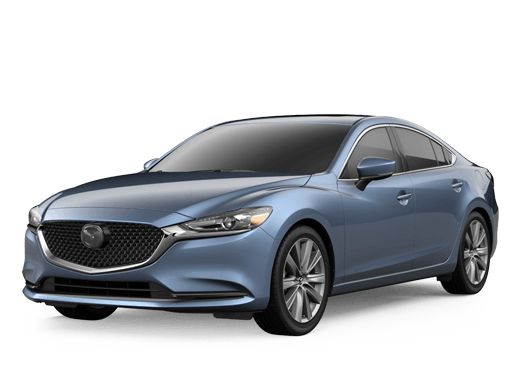 A Matt Castrucci Mazda representative may contact you within 24-48 hours if we have any questions about your request.